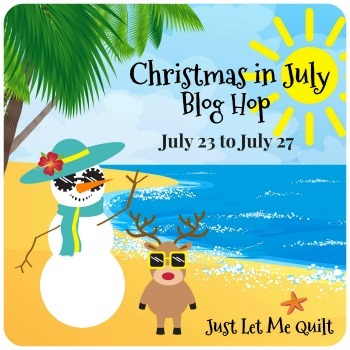 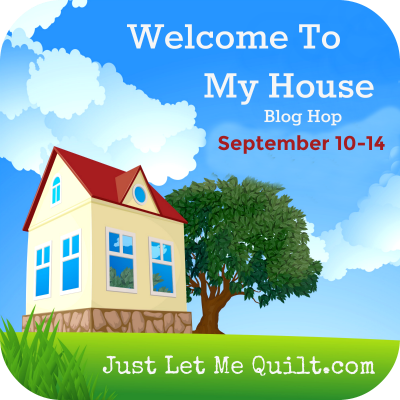 Just Let Me Quilt: Christmas In July Blog Hop Is Coming! 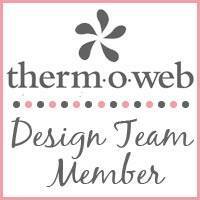 The Christmas In July Blog Hop starts Monday...woohoo! 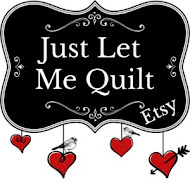 Be sure to come back on Monday to see lots of Christmas ideas. 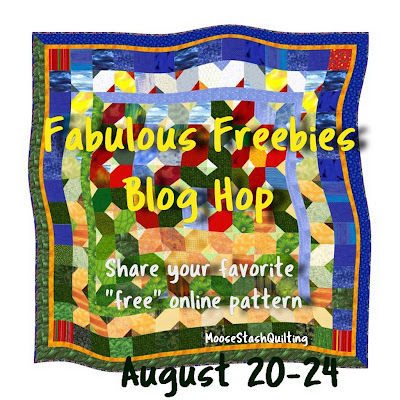 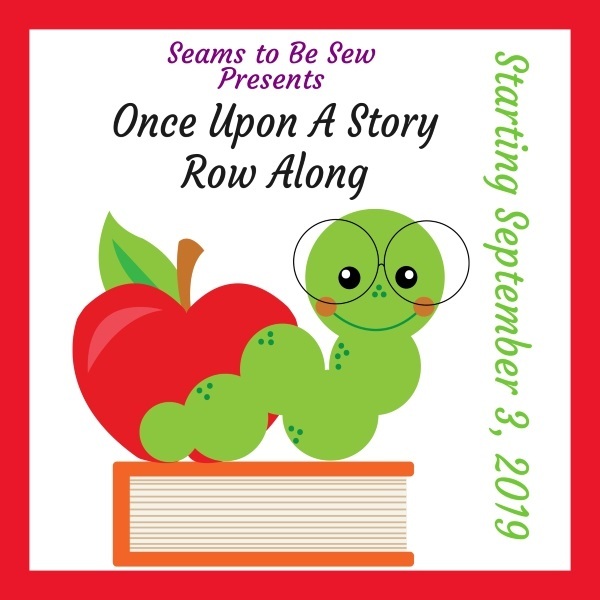 The Fabulous Freebies blog hop by Joan at Moosestash Quilting is in August. 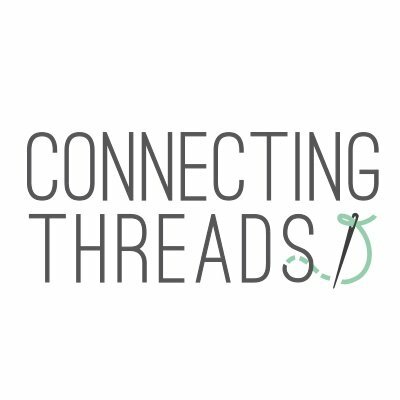 There are still some openings if you want to play along...email me.